We asked dozens of marketers to share their most effective channel for reaching their target audience and their best tips for doing it well. ndy Crestodina, cofounder at Orbit Media, is a living embodiment of the effectiveness of content marketing. Orbit’s blog posts generate thousands of views. Andy himself is on just about every “top content marketer” list in existence. He’s a frequent speaker on the topic at conferences and a guest on industry-related podcasts. Orbit Media’s continued investment in content marketing puts them in front of their target customers every day. And, according to our latest research, marketers overwhelmingly agree with that approach. When asked to name the most effective channel for reaching their target customers, 79% of marketers said content marketing (by way of organic traffic) was most effective. 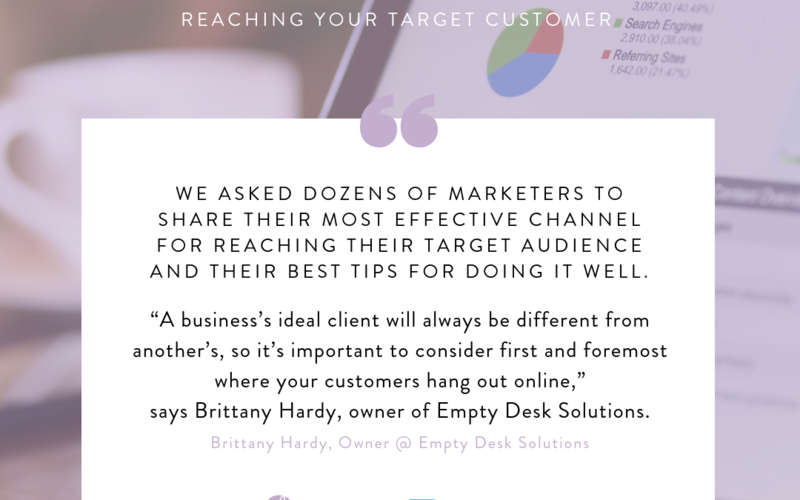 “A business’s ideal client will always be different from another’s, so it’s important to consider first and foremost where your customers hang out online,” says Brittany Hardy, owner of Empty Desk Solutions. 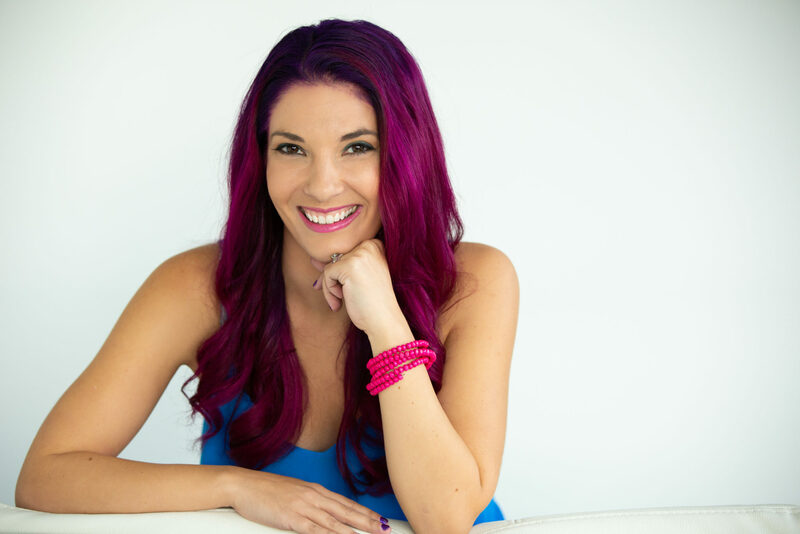 Once you know who your customer is and where they are, you can start targeting them with your marketing strategies.